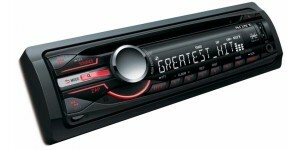 All makes of Headunits, Subs, Amps Speakers are avaliable to supply only or supplied and fitted. 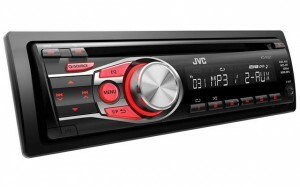 DAB, USB, i POD/iphone, 3.5 AUX, DVD, Bluetooth, Sat Nav. We also offer a fault finding service for customers who have audio installed and who are experiencing problems. Top best sellers listed below, just some of the fantastic products we do! Please contact us for more products and prices. 1 pre out, full ipod/iphone control via USB, 3.5mm jack input, 4x50w available in red and green illumination. 1 pre out, full ipod/iphone control via USB,4x50w available in red and green illumination. 1 pre out, full ipod/iphone control via USB, 4x50w green illumination, white display. Above is our top sellers, we also do a great range of subs and amplifiers please contact us for more products available at affordable prices.